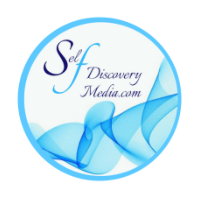 Self Discovery Media and Community Org are here to share the stories from those who have walked in courage and strength that inspire us to embrace our own beautiful journey. By sharing the inspiration we invite our listeners to see within themselves something that will propel them forward into their own meaningful abundance. In return we see a global community grow in respect of all life, develope in self-value, ignite caringness, kindness guidance and love towards life planet and love.